Good technical condition of the hubs of the front and rear wheels is one of the basic conditions for the safety of a trip by car. One of the most important parts of the hubs are bearings. During work they are subjected to serious loads, they work under the influence of the external environment and temperature drops. Despite this, few drivers regularly check their condition. They begin to think about their work only when they start to knock very hard or, in general, jam. And it is very good if this happens not at a speed of over 100 km / h. Virtually no one makes regular inspection of bearings, their lubrication. And it is necessary to do it often enough, at least once in 20–40 thousand km. A detailed inspection of whether there is a violation of the geometry of the tracks of the inner and outer rings, backlashes or other deformations, breakdowns, as well as periodic lubrication of the bearings will allow them to last for a long time. In fact, if you properly monitor and care for the rolling elements, lubricate them regularly, they will serve for years. However, how to lubricate and what kind of grease for wheel bearings is better to choose is not known to everyone. 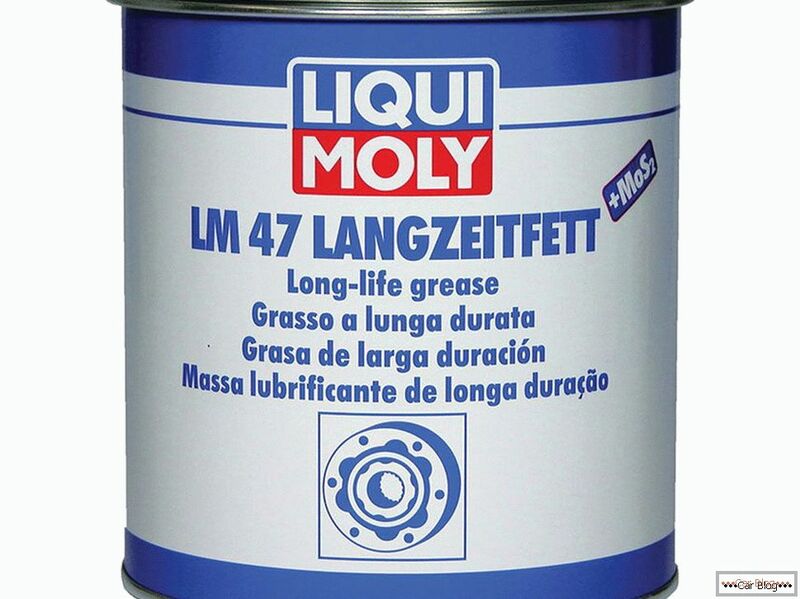 What lubricants are suitable for bearings? The range of lubricants today is quite wide. 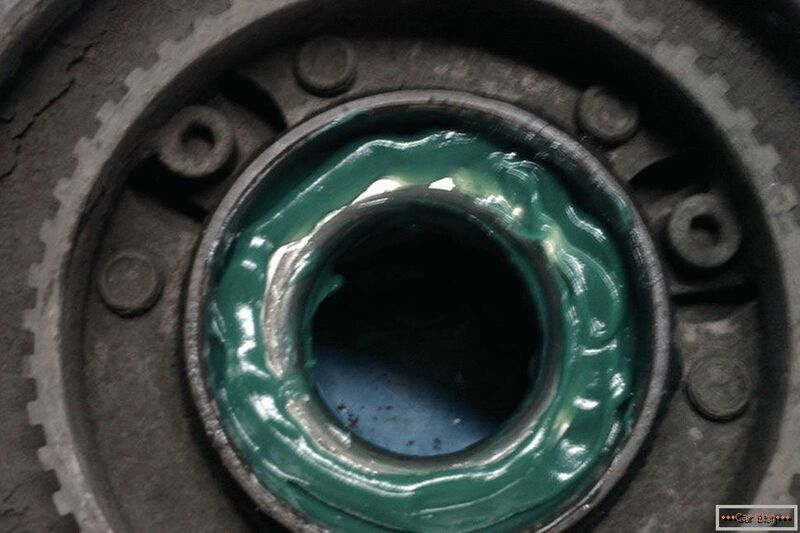 Many believe that any lubricating compound that does not leak can be crammed into bearings. And this will be enough for their proper and durable work. However, it is not. Grease for wheel bearings requires special. Among other things, even different types of bearings require the use of different types of lubricants. Plastic lubricants are suitable for bearings. The main purpose of greases - reducing, softening friction of metal elements with each other. They create a stable film on the surface of the parts, which reduces friction inside the bearing, increases its operating parameters and prevents rapid wear. Also greases exhibit anti-corrosion properties and contribute to the removal of excess heat from the bearing, seals the parts inside the bearing. Plastic lubricants in their composition have several main components: directly lubricant, thickener and modifier. They determine for what purposes and under what conditions this lubricant is used. For bearings, several types of greases are applicable: lithium, calcium, sodium, high-temperature and molybdenum, which have different composition, properties and scope of application. One of the best today are molybdenum grease. The molybdenum disulfide salts, which are contained in large quantities in them, reduce friction and, accordingly, prevent premature wear. They, enveloping the inside of the wheel bearing, prevent the formation of teasers, corrosion damage to metal. Molybdenum grease is enough for much greater mileage, up to 100 thousand km, which corresponds to the service life of the bearing itself. However, molybdenum greases have some drawbacks. First, it is very afraid of moisture, and if there is a depressurization of the hub, then it is better to change the lubricant. Secondly, they quickly become soiled that abrasive particles can get into them, for example, dust, which leads to friction. And third, such lubricants are afraid of high temperatures. In addition, they are quite expensive compared to other species. Calcium-based lubricants are traditionally used to lubricate rolling elements. It is one of the cheapest products and at the same time has good performance characteristics. 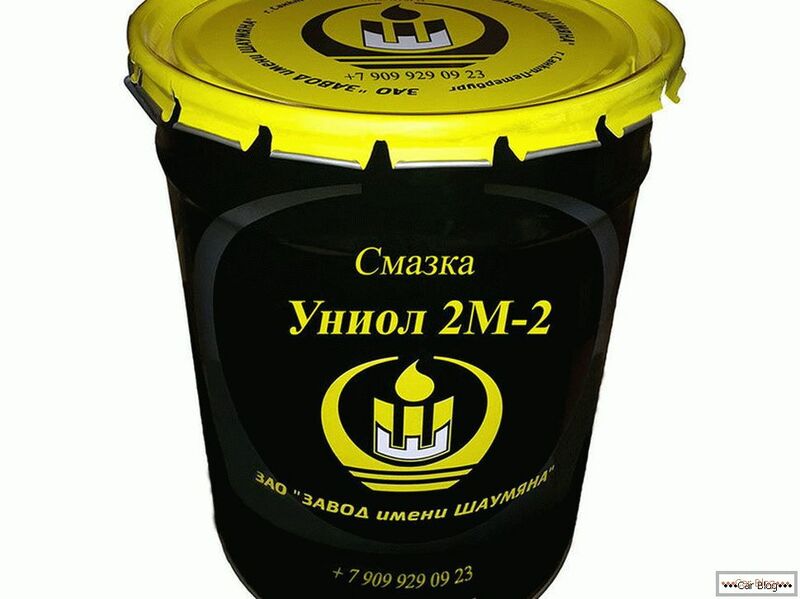 When mixing different grades of grease, their characteristics do not deteriorate, which cannot be said about other types of lubricants, where mixing is often contraindicated. 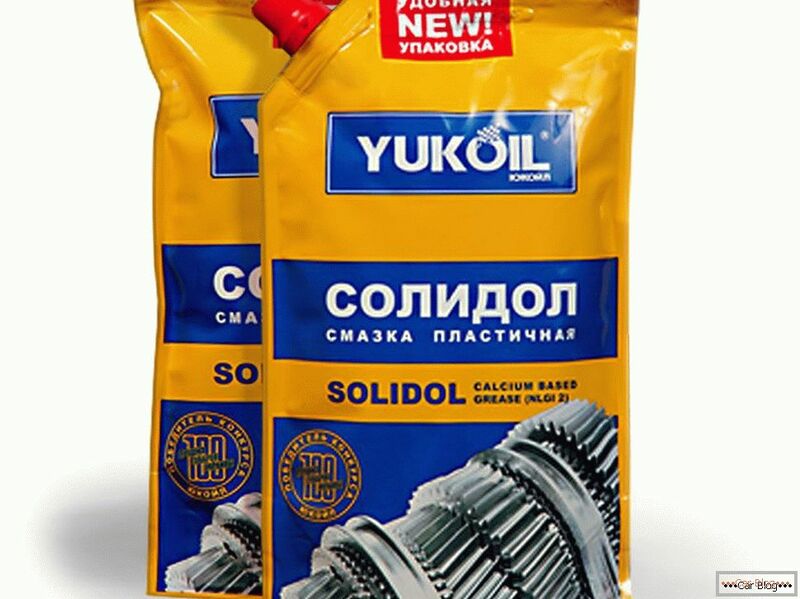 Solid oil is often chosen by car owners for bearings, especially for the rear hub assembly. In the front hub, which is usually more loaded and operates at higher temperatures, it can also be used, but we must take into account the fact that solid oil is very susceptible to overheating. At temperatures above 80 degrees, it disintegrates. Uniolы внешне похожи на обычный солидол. 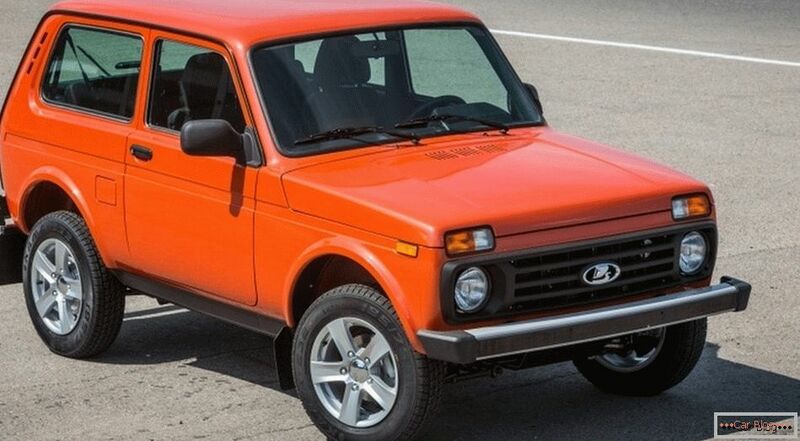 В них также содержится кальций. Однако они имеют лучшую термостойкость. В некоторые униолы добавляется в маленьких количествах молибден, что улучшает их противозадирные свойства и повышает износостойкость деталей в процессе эксплуатации. Sodium soap acts as a thickener in these lubricants. Konstantin has a higher melting point than grease, but it is not waterproof. It is easy enough to wash it off from the surface with ordinary water, which makes its use very limited. In addition, it is prone to heat strengthening, which makes it impossible to use in the front hub with disc brakes, because the temperature there often reaches 100 degrees, or even more. Litol is an oil lubricant for wheel bearings, which is traditionally used by motorists at all wheel centers. It has a fairly thick texture, waterproof. 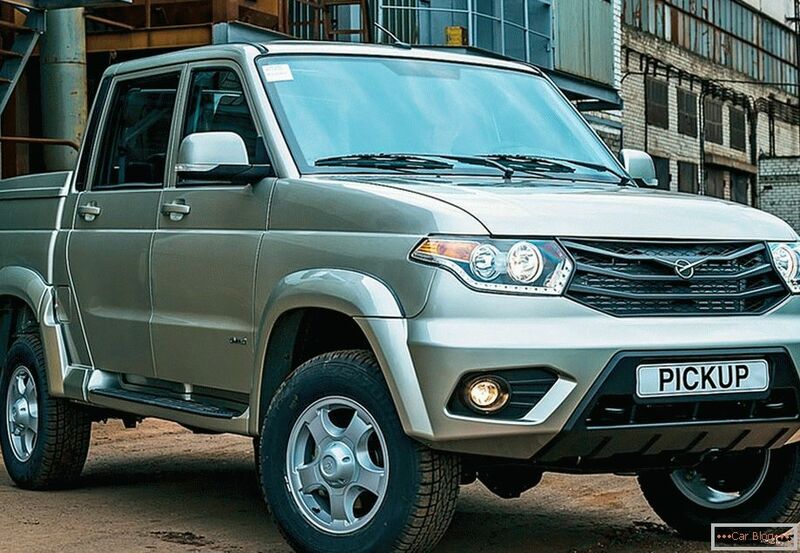 It has excellent performance. Fights friction, prevents accelerated wear of parts. Litol-oiled bearing is long and stable, and you will be confident that your suspension will last a long time. Litol lasts for 100–110 km of run, although the mechanics still recommend changing it periodically. However, there are also disadvantages in lithol. It has low corrosion rates, which requires re-treatment in the event of a hub depressurization. 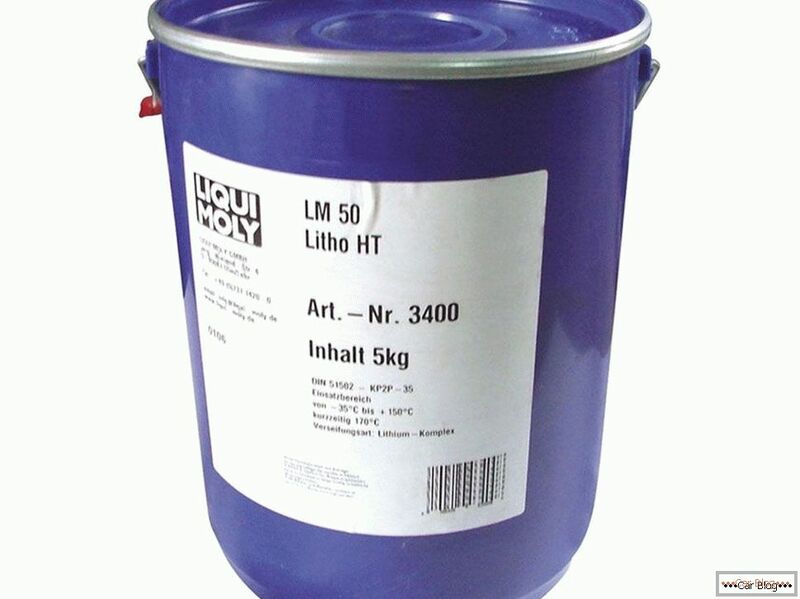 In addition, lithol can dissolve polymers. Because before you lubricate the bearing lithologic, it is worth referring to the instruction manual of the machine, there may be a ban on its use. They are used in rolling elements when the car is used in extreme conditions. In their composition there are nickel or copper powders. High-temperature bearings can be lubricated in rolling units when the normal operating temperature in the unit is much higher than the usual 80-100 degrees, while this tool does not completely lose its performance. In addition, given the more complex operating conditions, there are a number of other requirements for high-temperature lubricants. They should not melt and flow when the temperature rises, have chemical stability, do not evaporate and have good mechanical strength. How to choose a good lubricant? Regardless of which of the above types of lubricants give preference, in order to choose a really good tool you should also take into account other characteristics of the lubricant. It must be sufficiently viscous and at the same time fluid. However, it should not flow out of the bearing. Viscous and fluid means can cover everything inside the bearing, and at the same time will not impede movement. Lubricating characteristics. High lubricating abilities are needed to reduce friction inside the hub. Resistance to low and high temperatures. It is very important that the lubricant inside the bearings does not freeze in winter, and in the summer it does not melt or leak. Anti-wear properties, or the ability to prevent wear and failure of the bearing. Stability of work under the influence of the environment. 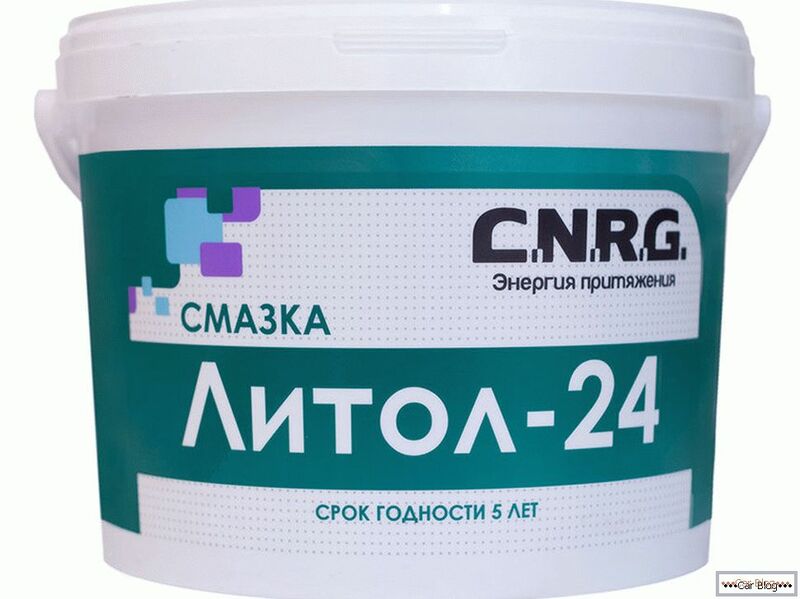 Anti-corrosion properties. The tool should not only facilitate the movement of parts in the bearing, but also protect them from corrosion damage. Choosing lubricant for bearings, it is worth considering a lot of parameters. This is the basic composition of the tool, its characteristics, the operating conditions of the car, as well as many technical properties of the lubricant itself. Only when you choose the right lubricant, you can be confident in the operation of the hub assemblies and the entire chassis. You will remember rolling elements no more often than every 20–40 km of run, namely, only at the next scheduled bearing lubrication. What kind of cars do americans prefer?